CSX made if official today. 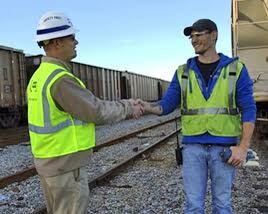 They will build a major rail terminal in Rocky Mount. Governor Pat McCrory was joined by other state and local officials at a press conference Tuesday making the announcement that Rocky Mount would be the home for the Carolina Connector intermodal terminal (CCX). Officials said a number of factors were taken into consideration when choosing a location for a project of this scale and magnitude. Rocky Mount’s strategic location on the CSX network, its growing industrial market and CSX’s existing rail operations and ties to community made it an ideal home for CCX. On January 14, 2016, CSX announced plans to locate the intermodal terminal between Selma and Micro in Johnston County. 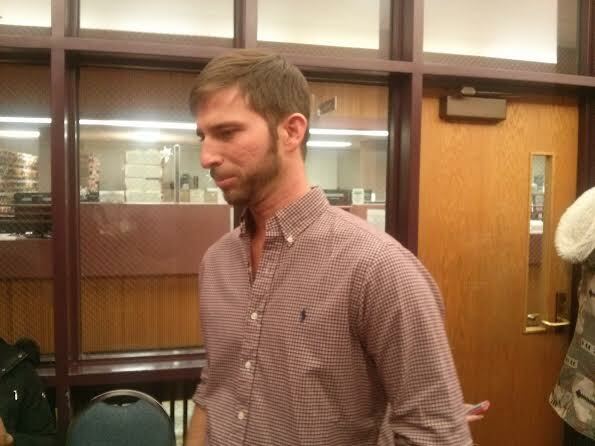 It was immediately met with opposition by some landowners who raised concerns about eminent domain. On January 20th, Johnston County Commissioners pulled their support for the project at the proposed location. Two days later reports surfaced a site near Four Oaks was now under consideration. On February 1st, the Smithfield Selma Chamber went on record in support of the terminal. During a special meeting March 23rd, commissioners reversed course and adopted a resolution in support of the rail hub. On April 11th, nearly 200 people attended a meeting at the Four Oaks Town Hall saying they were opposed to the terminal. On April 19th, a group of local, county and state officials flew to Ohio to tour a CSX terminal similar to the one proposed in Johnston County. On April 21st, CSX representatives met privately with local leaders at the Johnston County Airport. Last week, Four Oaks Mayor Linwood Parker said he felt it was unlikely CSX would location in Four Oaks or in Johnston County. CSX said Tuesday they are committed to partnering with Rocky Mount, state and federal officials and local residents to ensure that this development is positive for the community and the surrounding areas. “Throughout this process, CSX will work closely with the local community to communicate openly, provide project updates, solicit feedback and address concerns,” a press release stated. CSX plans to design and engineer the Rocky Mount location in 2016 and 2017. Permitting and construction will begin in 2018 with completion in 2020 at which time the terminal will begin operating. CCX will directly employ 149 workers at salaries averaging $64,047 per year. Currently, the average annual wage in Edgecombe County is $32,725. “Intermodal” refers to the movement of freight in containers using multiple modes of transportation. 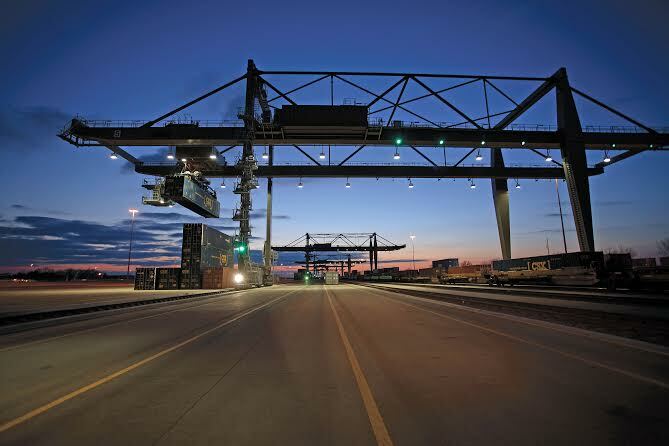 At intermodal terminals like CCX, containerized goods arrive on trains or trucks, are sorted and transferred by electric cranes to other trains or trucks and then shipped to their final destinations. Intermodal combines the best of both worlds — the fuel efficiency of trains with the door-to-door flexibility of trucks to deliver products to consumers in an efficient, cost effective and environmentally friendly manner. efficient water quality management techniques.